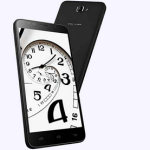 Xolo Q600 Club Launched for Rs. 6,499. 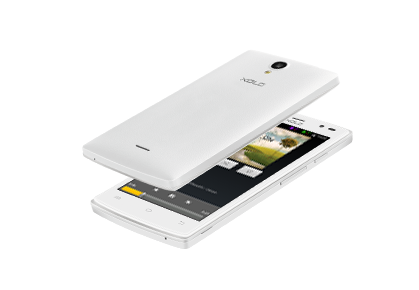 Xolo has pioneered the affordable smartphone category after launching several successful models in this price range. 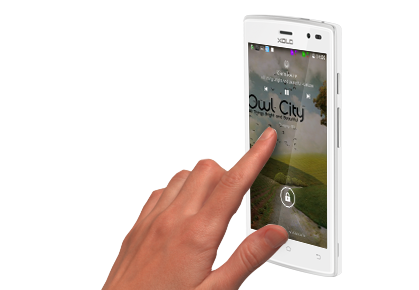 Xolo has launched the company’s latest smartphone in the Q core series dubbed as Q600 Club. Priced at just Rs. 6,499, Q600 Club is aimed at the budget conscious consumer. Bringing on board some nice features this smartphone will definitely prove itself a formidable competitor to the other smartphones out there in the same price range. Let’s take a quick look at Q600 Club’s specifications. The dual sim, Q600 Club runs android kitkat 4.4.2 out of the box and features a 4.5 inch FWVGA IPS display with a resolution of 480 X 854 pixels and screen density of 294 pixels per inch. It supports 5 point multi touch. 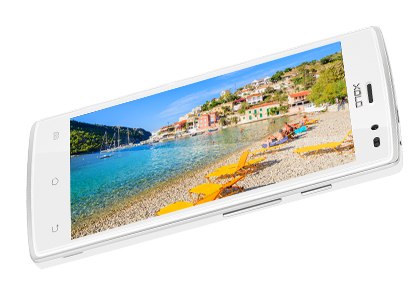 The display offers a crisp viewing experience and vivid color reproduction from all viewing angles. It is powered by a 1.3 GHz quad core MediaTek MTK 6582M processor coupled with 512 MB ram which will make Q600 Club a powerful performer and smooth multitasker. 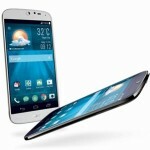 It is loaded with Mali 400 Graphics engine, it will let you enjoy much more details while you play your favorite games. Overall this is a nice offering at this price. 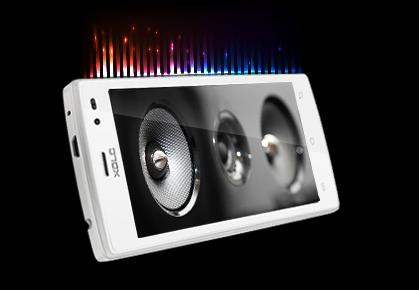 Also it has DTS audio and comes with special box speakers that delivers a powerful sound experience. Q600 Club comes with smart wake and smart light functionality. Smart wake option makes it easier to directly open the app without unlocking the phone and smart light option ensure the display is turned on when you look at it. Packing these handy features in a budget smartphone is a nice move by Xolo. It also have the HotKnot technology on board which means that you can easily share photos and videos wirelessly by simply touching the screens of Hot-Knot enabled devices. What more can you wish for at this price. With a 5 MP rear shooter and VGA front facing camera this device lags behind a bit in camera department. It packs all the necessary connectivity features like 3G, Wi-Fi,Bluetooth and GPS. It is powered by a 1800 mAh battery which is again on the downside as other smartphones in this price range comes with bigger batteries. It is available in Black and White colors. But if battery back up is not a problem and you are not the person who clicks too many photos then this smartphone is for you. 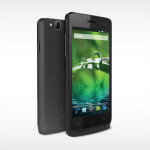 This is a power packed offering from Xolo and will definitely be posing serious threat to its rivals.